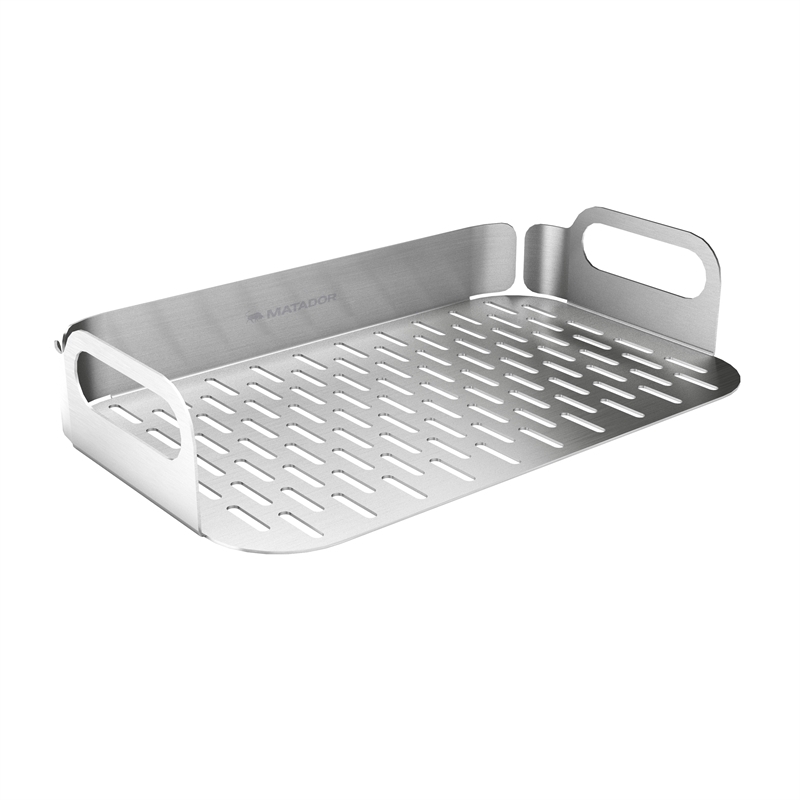 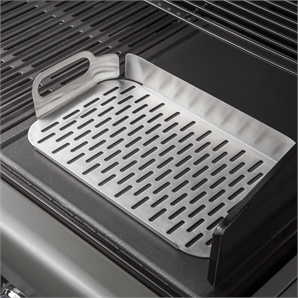 Achieving a healthier roast is easy using this clever Matador Grill Topper accessory. 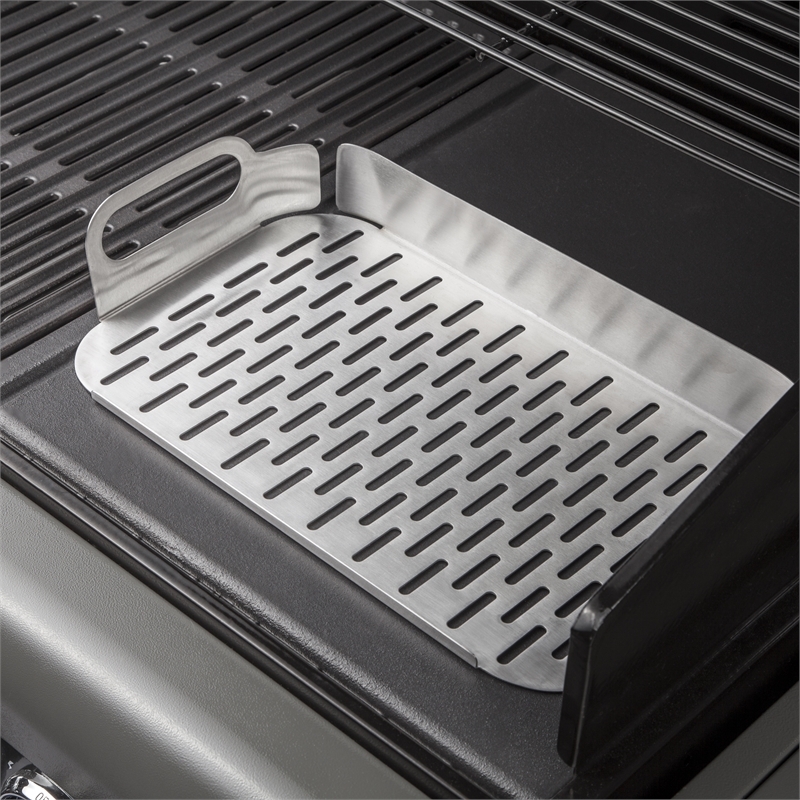 Simply place your meat onto the grill topper and allow the fats and juices collect in the roasting dish below. Use with the fully compatible Matador roasting dish (sold separately) to produce an aromatic water bath for delicious, healthy steamed fish, seafood and chicken breasts.